I had a fantastic surprise last week from 3 of my former students -- letters of appreciation for being their Kindergarten teacher! Here are some of my favorite quotes from the letters. "Even if I'm in 3rd grade that doesn't mean I can't be your friend anymore." "I like how you let us rest after lunch." 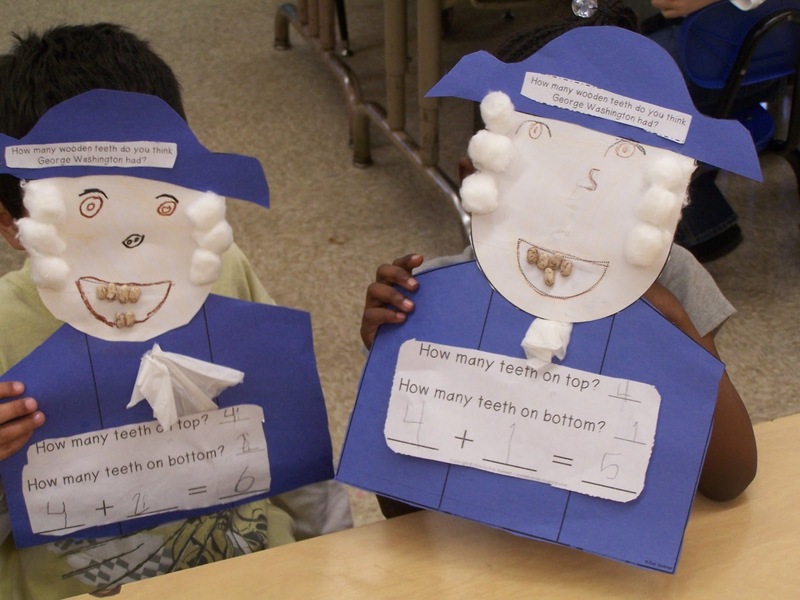 "You helped us learn for we can be smart." 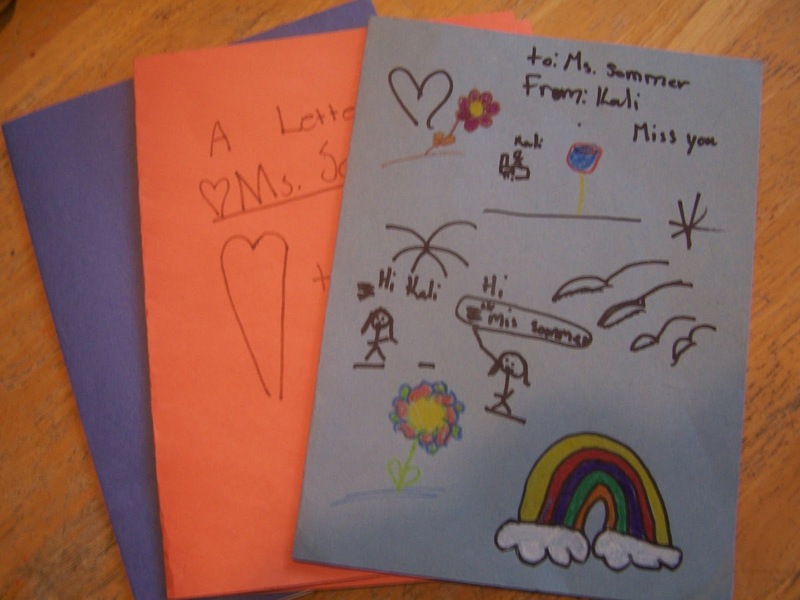 "I still want to be in your class because you were very nice to me." If that doesn't inspire me to get teaching on a Monday, I don't know what will! 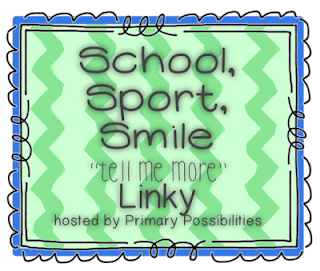 Head over to Fun in 1st Grade to read more inspirational blog posts and link up! 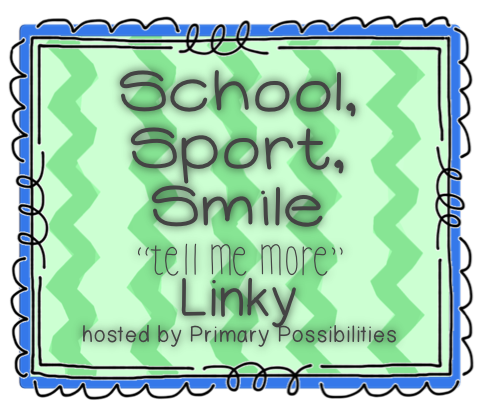 I am linking up with Primary Possibilities today to tell you a little bit about the school that I work at and a little bit about me! 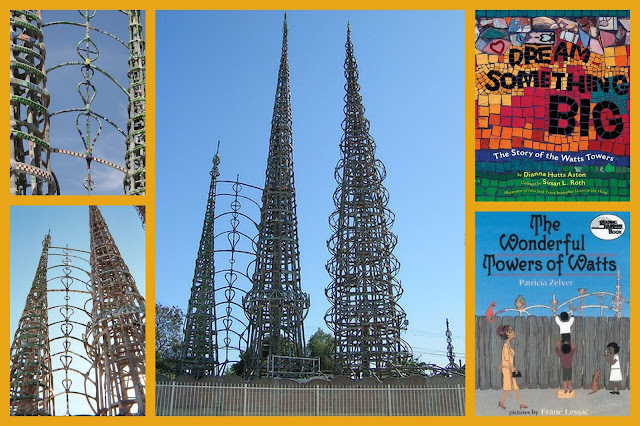 SCHOOL: I work at a school located in the Watts area of Los Angeles. I have been working there for over 10 years. We are not far from the famous Watts Towers! 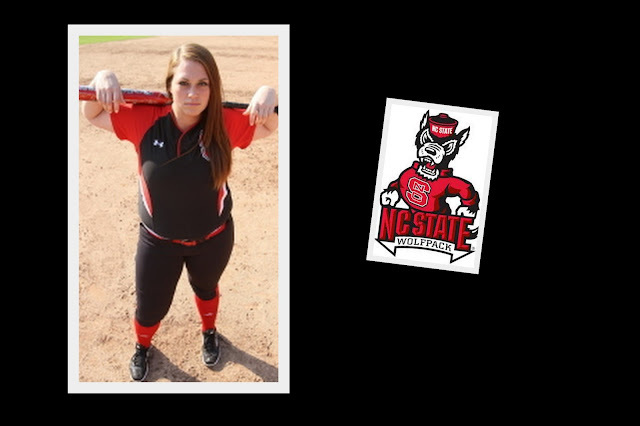 SPORT: My daughter, who plays softball, is now in college. I have watched her play for years and really miss having her nearby. Soooo, I am going through withdrawal from her softball games! But I still stay updated through TWITTER for the inning by inning updates! 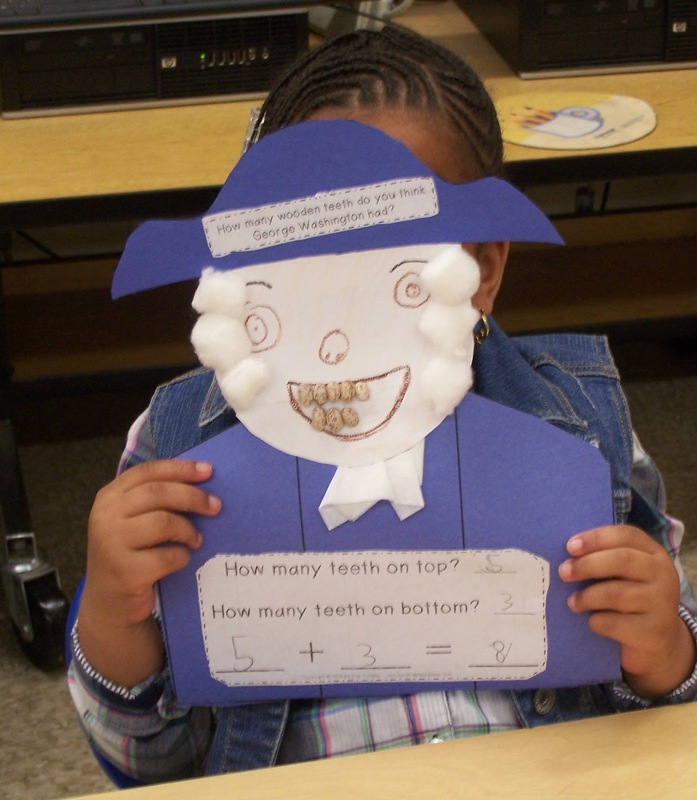 SMILE: So much makes me smile! 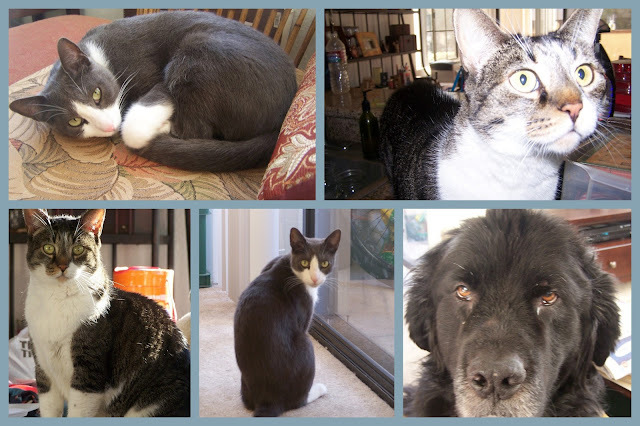 But after a busy day at work and a long commute, when I walk through my door, I smile at the sight of my dog and 2 cats! We had some more President's Day fun today. 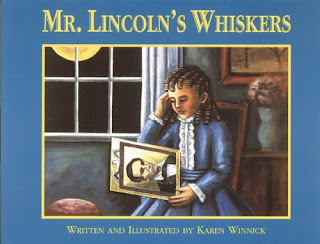 We read a fantastic book called Mr. Lincoln's Whiskers by Karen B. Winnick. 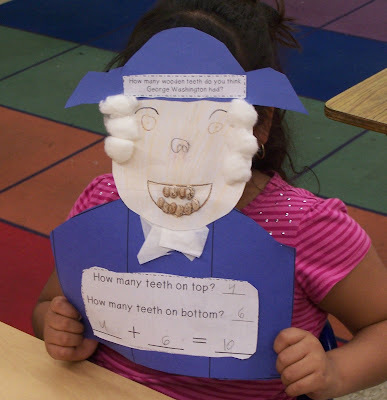 My class was really engaged!!! It tells the true story of a girl named Grace Bedell who wrote a letter to Abraham Lincoln suggesting that he grow whiskers. She thought that it would make him appear less sad and that more people would vote for him in the presidential election. He followed her advice and the rest is history! We discussed how thing have changed since this story took place. Then - People wrote letters with a quill and ink. Now - We write with pens. Then - Women were not allowed to vote. Now - Men and women can vote. Then - People traveled by horse, carriage, and train. Now - People travel by plane, bus, and car. Then after looking at photos of Abe Lincoln with his whiskers, and without whiskers, we completed a class graph. 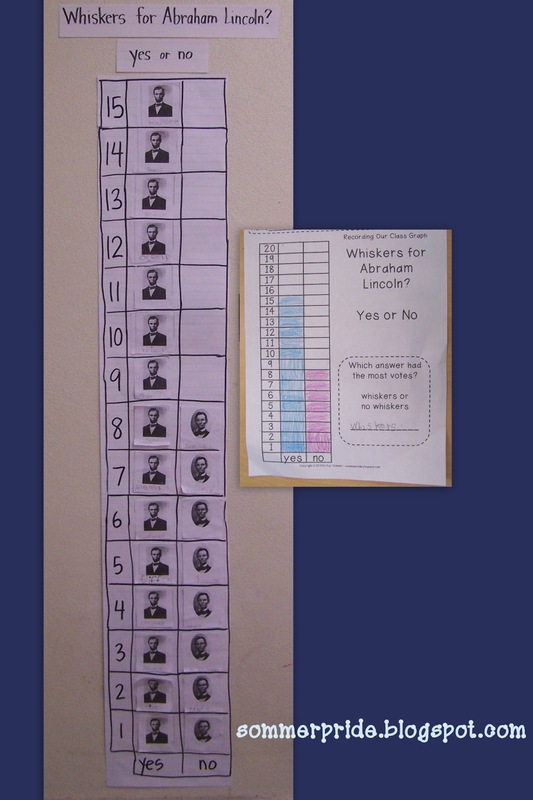 The students decided if they liked Lincoln better with whiskers or without. Here our the results! 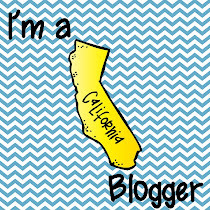 Long time no blog! It has been a busy 2 months at school and at my house. During my 3 week long Winter Break, I moved to a new home. And I am still unpacking boxes! At school, we have been busy assessing (DIBELS and our district math quarterly assessment). I finally feel like I can relax, but NO! 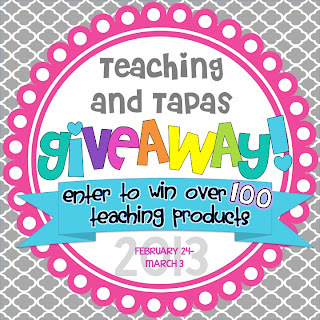 Conferences are scheduled for early March and report cards are due a week before that! HELP! 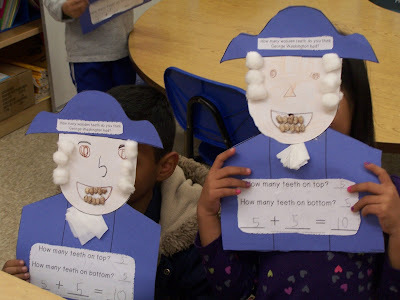 We just finished our George Washington craft which focused on addition skills. Here are some of the projects. Aren't they cute! The craftivity is available in my TpT store, just in time for Presidents' Day!